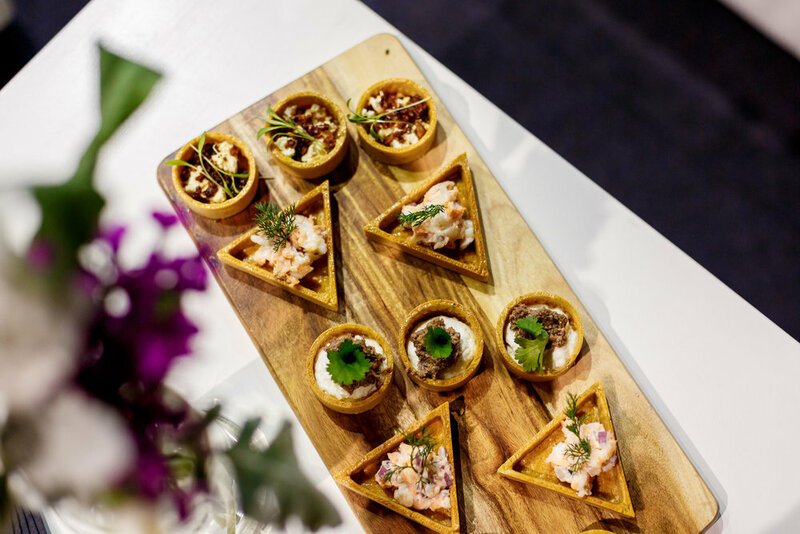 Good food and good wine is nothing without good company to share it with, and this year the Good Food & Wine Show (GFWS), presented by Citi, is excited to again offer an exciting line-up of features to discover, taste, share and enjoy. Launching in Melbourne on 1-3 June, followed by shows in Sydney, Perth and Brisbane, GFWS offers visitors a chance to become immersed in all things food and wine, as they explore returning show favourites and new, never before seen experiences and masterclasses. live on stage during the demonstration. From regional Victoria, Matt Stone (the Chef) and partner Jo Barrett (the Baker) are renowned for their passion around organic produce, regionality and sustainability. The pair will showcase the versatility of a vegetable; the Chef will cook a dish with a root vegetable and the Baker will turn it into a dessert - who would have thought? Mr. and Mrs. Wilkinson, in line with their recent book launch, will give crowds an insight into date night (when the kids are gone), demonstrating how you can prepare an amazing meal to tantalise your partner’s tastebuds, all in under 40 minutes. Miguel Maestre and his brothers, with their enthusiasm, passion and flare for food, will create the perfect Sunday feast. This is one demonstration you won’t want (or won’t be able) to miss! And, Tobie and Georgia Puttock, husband and wife team, will focus on a healthy Mediterranean menu and touch on the vegan lifestyle and what that means to them. For those looking to get up close and personal with this talented bunch, there’ll be plenty of opportunities; eat alongside your favourite chef on stage in the Princess Cruises Theatre as a guest of the intimate Table of Eight; get answers to those questions you’ve always wanted to ask in the Chef’s Green Room; or, enjoy a meal with your idol in the exclusive three-course Chef’s Lunch series, presented by the Citibank Dining Program. If you’re tired of lining up and waiting hours to try the latest and greatest restaurants this year’s show has the perfect solution. Thanks to the Citibank Dining Program and Quandoo, the popular Let’s Eat, Citi Dining pop-up, now has its own online reservation service, so you can plan your day and spend more time tasting, less time queuing. Offering menus from three of Melbourne’s best restaurants, with complementing wines, Let’s Eat is the perfect spot to relax and reflect on the day’s adventures, whilst enjoying the vibrant and social dining room situated in the heart of the Show. 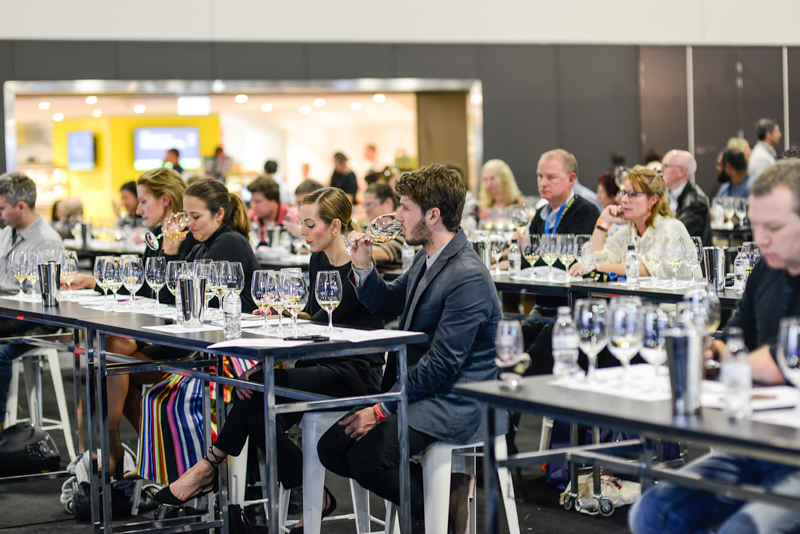 It’s not just about the food; for the wine-lovers amongst us, GFWS will educate and inspire novices and connoisseurs alike, with a variety of engaging masterclasses and hundreds of exciting exhibitors on the show floor. Travel from the Barossa to the vineyards of Margaret River, stopping at regions in between, as you uncover local gems and find new favourites from Australia and abroad. If you’re not sure where to start, let Riedel take you on a journey of appreciation as you explore the best from the show’s exhibitors in the Riedel Drinks Lab, with free sessions running each day. Or, if you’re looking to hone in on a particular varietal, make sure you book into a Wine Selectors Cellar Door Session and leave with the knowledge to impress at your next dinner party. 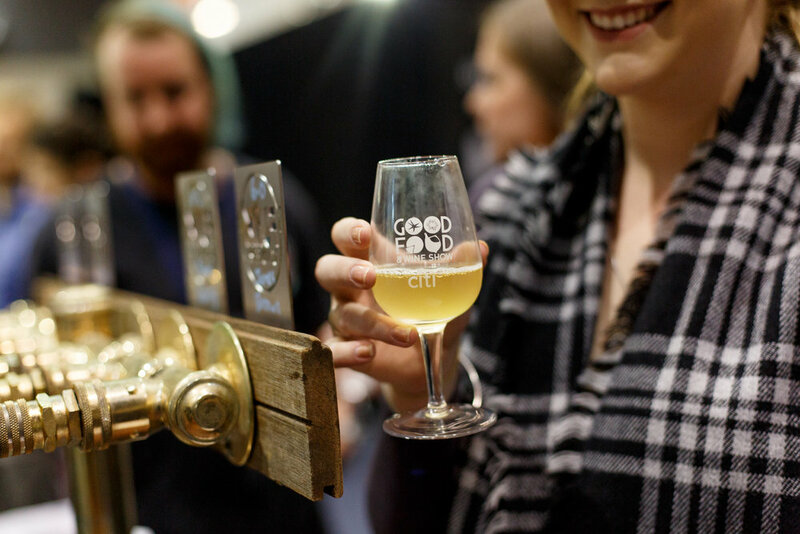 If you’re looking for a chance to get your hands dirty, this year’s show will see the return of the hands-on 400 Gradi Pizza Masterclass, as well as some exciting new additions, and for those who love a good brew, you can’t go past the Beer glass tasting masterclass from Spiegelau. Other returning favourites include Tucker’s Natural Cheese Alley, where you can find the best cheese from local producers; Good Food Village, where you can explore new and exciting products to enjoy and try at home; a Champagne Breakfast to start your day, or High Tea to unwind in the afternoon; and the Cape Mentelle VIP lounge, where you can enjoy a premium experience, whilst taking in the energy of the Good Food Theatre. Plus, Everdure by Heston Blumenthal will return for all four shows, showcasing its range of charcoal barbecues, with the help of Heston’s Michelin Starred Executive Chefs. If GFWS was a menu, the above is just the appetizer. So, mark your calendars, purchase your tickets, book your masterclasses and grab your family, friends and fellow foodies - your next culinary adventure awaits.